Dr. Jim Green has spent 38 years of his life working at NASA. He started there with a fresh Ph.D. in Earth magnetospheric science and helped pioneer the magnetosphere research group at Marshall Space Flight Center. He spent 12 years as the division chief for NASA’s Planetary Sciences Division and was recently appointed to be NASA’s, Chief Scientist. 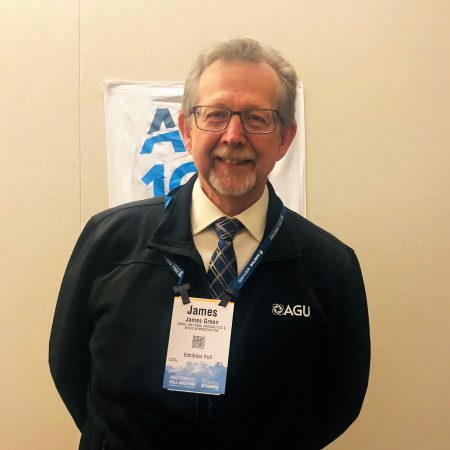 His years of leadership in the space science community has helped shape what he calls the “golden age of planetary science” and has inspired a new generation of scientists and science enthusiasts to study the solar system.